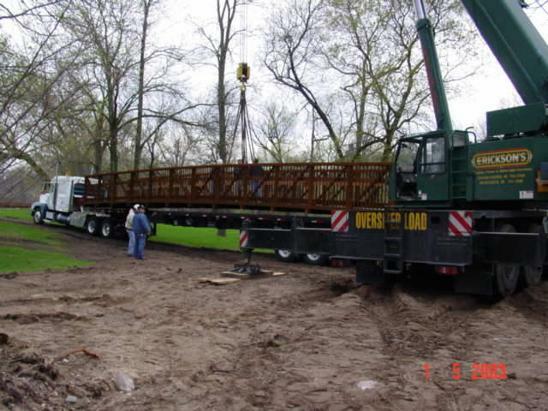 Steve Jones Construction, Inc. was incorporated on October 14, 1976 in the state of Michigan. Steve Jones Construction Company was incorporated in 1965 by Steve Jones. 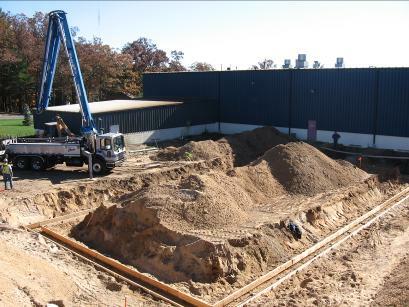 SJCC is a fully licensed, bonded and insured general contractor providing general contracting, and design build services among other project delivery methods, to the commercial, industrial, institutional, and municipal sectors. We are well known through out the Big Rapids area for a number of reasons; one being that our company headquarters is right in Big Rapids. This has provided us with the ability to work closely with local business owners, Ferris State University, and the City of Big Rapids on numerous projects over the past 48 years. Although the majority of our work is within fifty miles of Big Rapids, our services are not limited to Big Rapids area, we have the ability to provide our services to clients throughout the state. We pride ourselves on providing our clients with a knowledgeable, and courteous staff as well as having the ability to bring your project in on time on budget and to your specifications.